From the country of the 1000 lakes comes a very exciting and promising new duo. 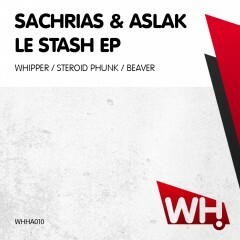 Sachrias & Aslak are the latest additions to the What Happens roster and the Finnish guys bring us their Le Stash EP. Heavy big name support on this one.